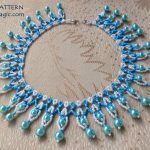 Catherine Perennes is talanted beadwork artist from France. 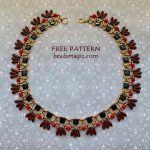 She was so nice and generous that decided to share some of her beautiful patterns with our blog. 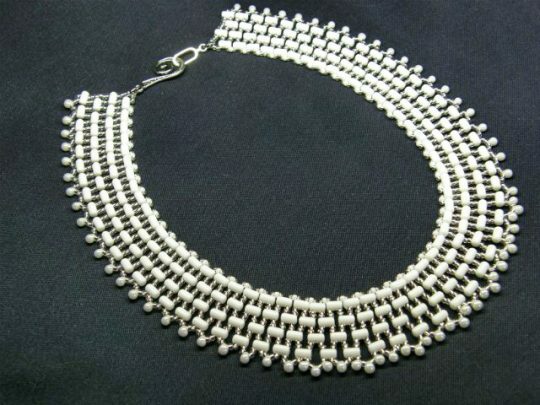 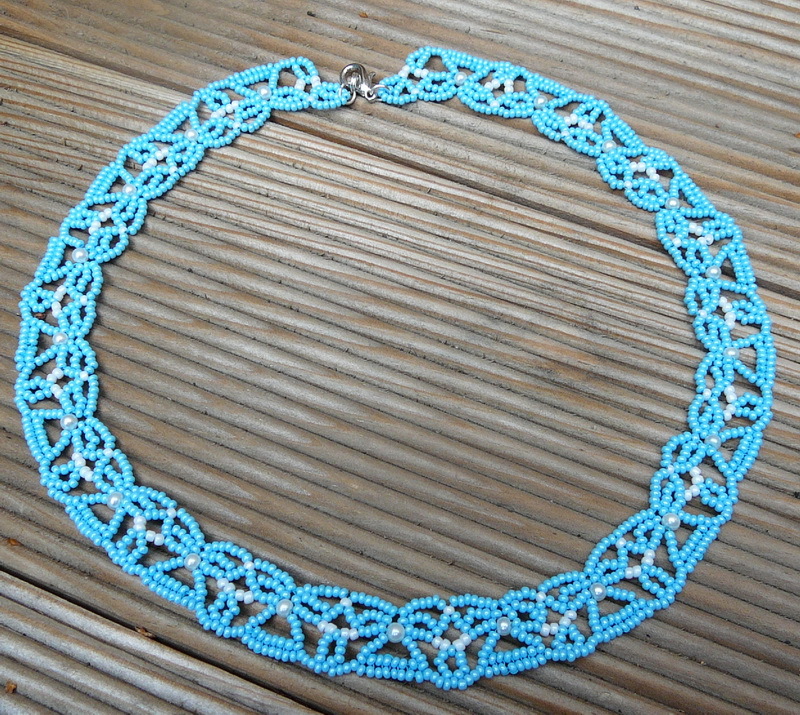 So here is a one more pattern for amazing beaded necklace Canopee. 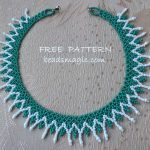 Love the necklace would like to have pattern, translated into English.